As a mother of three who works a normal 9-5 job, it can be extremely heard to find time to write good content for my blog, write my books, juggle my photography and run my household. Let me tell you, it's not easy. Over the years I've come up with some sure fire time to myself that I can get all my work done in. It's called a lunch break at work. That one hour that's supposed to be spent relaxing and refreshing myself is really spent planning and typing away on my handy dandy laptop. I even pump up the jams through my over sized head phones. I find it more relaxing than making conversation while stories are flying around in my head. Can we say "introvert?" For people like me, there is always a need to do things quickly and efficiently, that's why the people over at FreshBooks.com have come up with a system that you can access on the go. They can help you handle all your accounting for your small business with just the touch of a button. Who doesn't need that? You've heard my story, now let's hear yours. 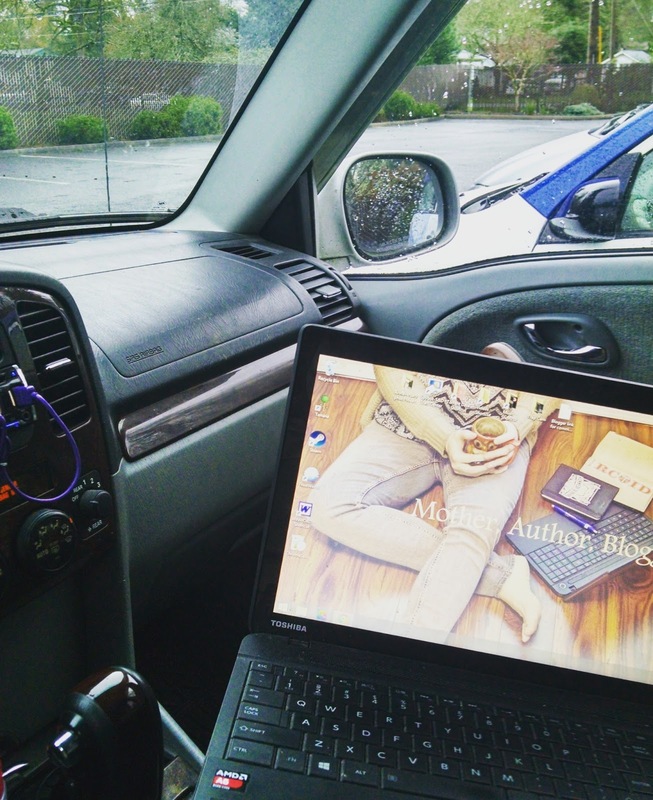 Share how you get your work done while on the go. 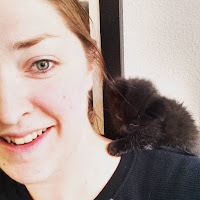 I would love to feature you here on the blog. P.s. this post was written completely on my phone while waiting to drop my son off at school. It can be done.